with it missing a couple of major parts. Another member sold his for $2000.00 complete. The secret to getting a fair price is to be patient and get exposure for the equipment on as many outlets as possible. 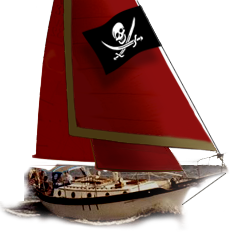 Take a look at the "cruisers and sailors forum" a great website that has a lot of exposure and they will let you post details about your equipment for free.